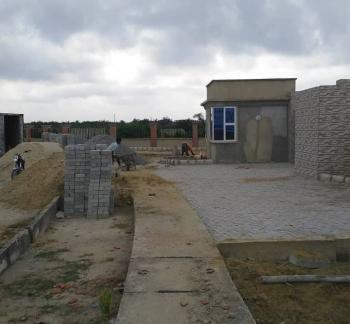 ₦15,500,000 Neighbourhood Review Nigeria Ltd.
₦16,000,000 Neighbourhood Review Nigeria Ltd.
₦8,500,000 Neighbourhood Review Nigeria Ltd.
For full details of LekkiVale Estate click >>>>> https://sites.google.com/view/landforsaleinlekkivaleestate/homeWhen investing in real estate certain key factors such as the location of the land, the nature of the land, title of the land, proximity of the land to major economic projects are key factors to consider to facilitate huge Returns on Investment. 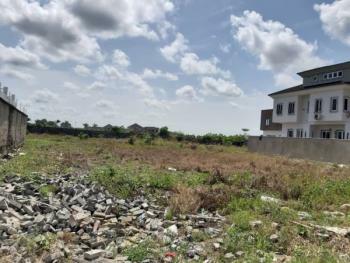 Lekki Vale Estate captured all this and is giving you much value for your money invested.Real Estate Investment can basically be maximized when you invest in very promising locations that has lots of government presence, investors presence, big businesses and large population. 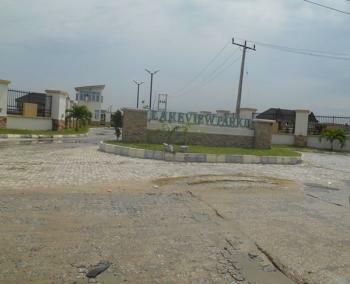 LekkiVale estate location was careful selected to ensure that your investment in real estate gives you great returns on your investment. LekkiVale is few minutes drive to the new proposed international airport and the benefits of this cannot be over-emphasized.Here's how the New Lagos Airport may affect you The average lagosian spends about 1:45mins commuting to the airport, on a good day when the roads aren't 'crazy'. 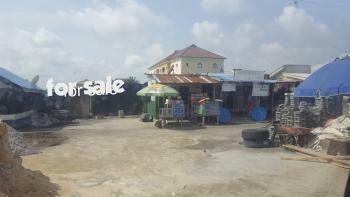 Plus, all the plenty airport wahala. Lagos is home to Africa's most frequent travellers ... having only one AIRPORT!This pressing need for a second airport, led to the inception of the new Lagos airport located at Ibeju Lekki. What does it mean to you? Owning a home close to the airport offers you easy accessibility ... not having to deal with traffic, parking space issues and missing flights.Areas surrounding airports enjoy well-paved roads connectivity. 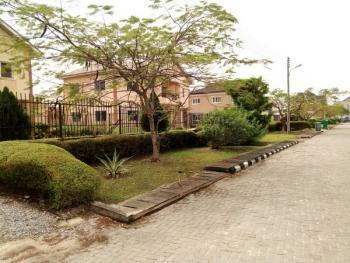 It offers fantastic, assured sustainable investment opportunities with up to over 100% value appreciation on surrounding properties, which keeps going up.LekkiVale is strategically located close enough for you to reap all these benefits, yet far enough to avoid any possible downsides. 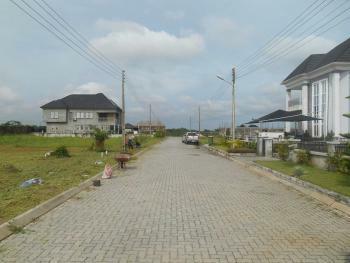 LekkiVale is located at approximately 2mins from the new airport, with a valid C of O. 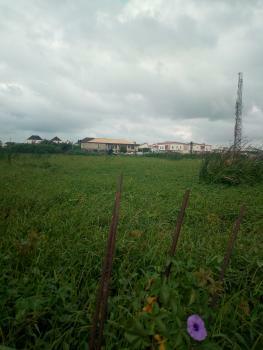 This is why you should invest right away in lekki vale. 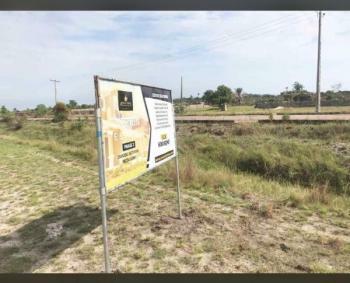 It is going for just N5,500,000, it is a complete dry land with a CofO.When investing in Real Estate, you don't wait to buy land instead you buy land and wait, this is one of the key ways you can actually get good returns on your investment. Look out for that place that has high propensity to increase in value, that place where people will be coming to in few years, get there before them, buy the lands and position yourself to create wealth when people finally arrive there. 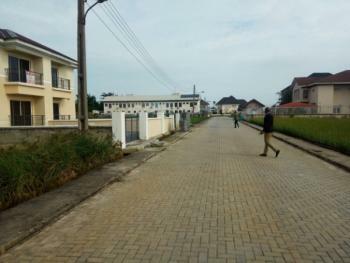 Ibeju lekki is such place and one of the properties you can use to achieve wealth creation is LekkiVale Estate which is a total complete dry land with a Certificate of Occupancy (CofO) as title, located in the heart of huge commercial activities. 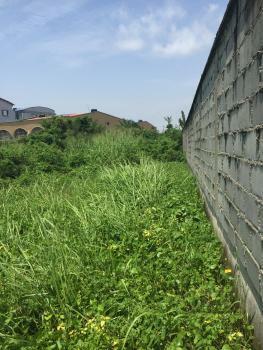 4660sqm corner piece bear land (7plots) both side of the land is corner-piece and the said land is facing the alternative Road that lead to Mobil, suitable for mini estate, Hotel, school and etc.Good for Estate, Hotel, School, event centre and etcTitle Document: Governor's Consent. 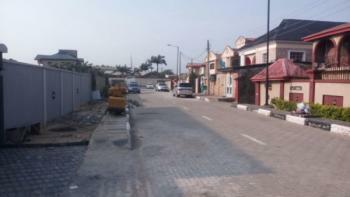 TIVERTON Estate Phase 2 is situated in Owode-Ise Town, along Igbogun road Ibeju Lekki, Lagos state. 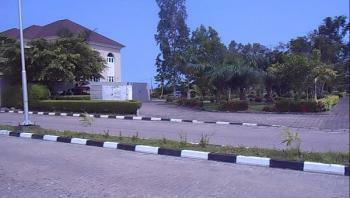 It is about 7 minutes drive from La Campagne Tropicana Resort. 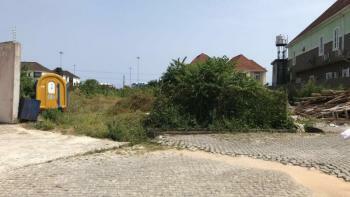 It is a completely Dry Land. Distress Sale!!! 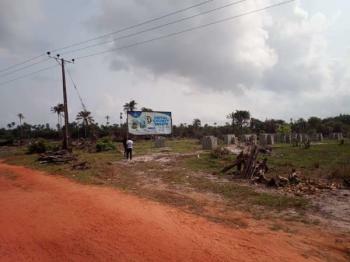 Best deal in the area and it’s environs.Call 08033558851 for more.